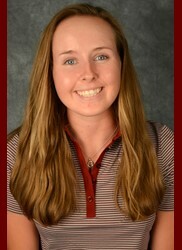 Eilidh Watson from Dollar and Dundee's Heather Munro finished 11th and 12th respectively in this week's Babs Steffens Invitational US college golf tournament at Victoria Hills Country Club, DeLand in Florida. Watson, a third-year student at Stetson University, Florida, had rounds of 75, 77 and 72 for a total of 223 over a par 72 course of 5,907yd. Munro, a third-year student at Elon University, North Carolina shot scores of 76, 73 and 76 for 225. 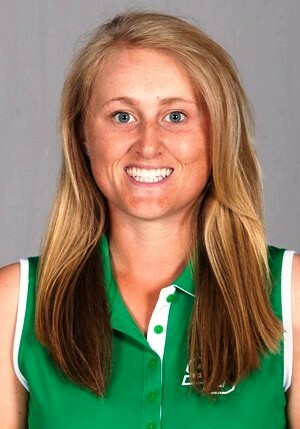 Anglo-Scot Paige Kemp, a third-year Stetson student whose mother comes from Stirling, finished 20th in a field of 62. She had scores of 77, 75 and 76 for 228. 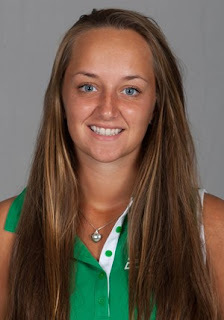 St Leo University, Florida students Amanda Jakobson (73-71-68) an Marie Coors (74-69-70) finished first and second on 212 and 213, eight shots ahead of third placed Kelsey Badmaev (Elon) on 221. St Leo (880) won the team title ahead of Boston (898) and Stetson (899) with Elon (912) 7th of the 12 contesting teams.